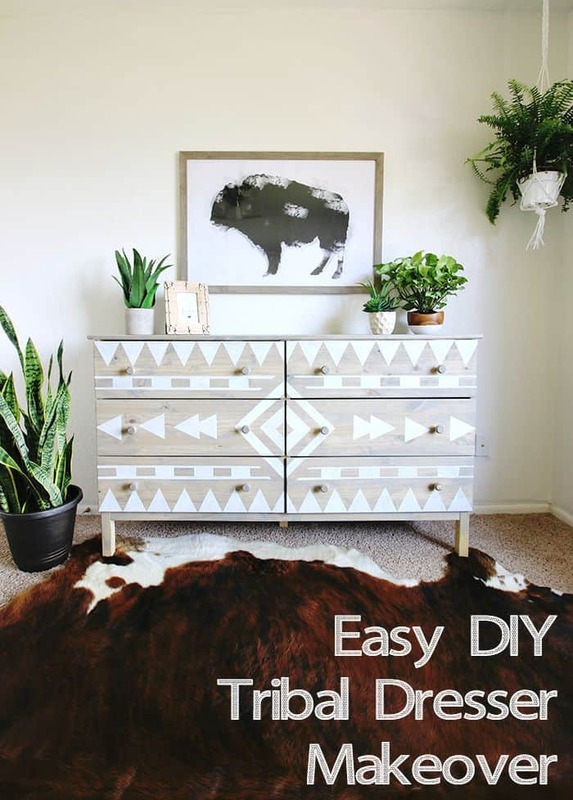 Stenciling can transform ordinary furniture into unique and truly amazing furniture. 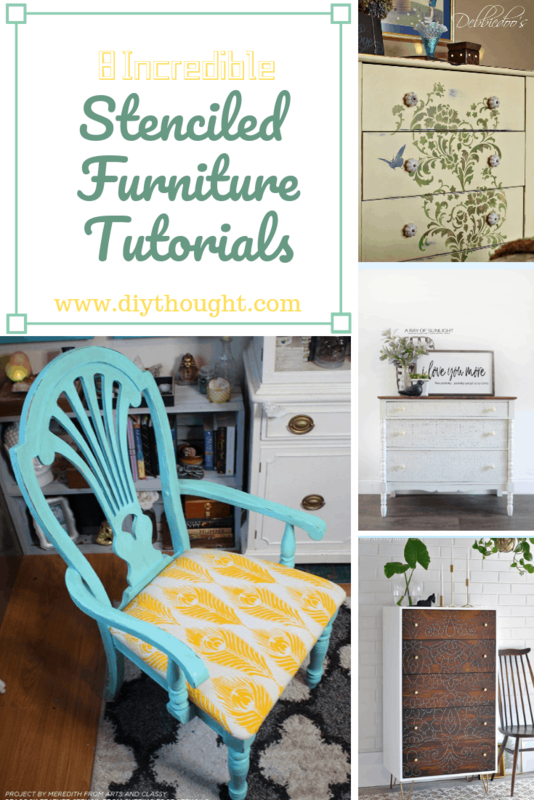 Today we have found 8 incredible stenciled furniture tutorials to ignite your creative powers and inspire. You will be amazed by the different techniques used here to get each of these stenciled looks. To recreate this look tape is needed. Simply tape the shape you are after and paint inside of it. This is a great and super easy technique to use if you are wanting to create a simple but awesome design. Visit Classy Clutter to read the full tutorial. It is possible to transfer letters without using any fancy machines or stencils. To do this print out the words that you require then place them face down onto where you want the image and the ink will transfer across. You can read the full tutorial on how to do that right here. 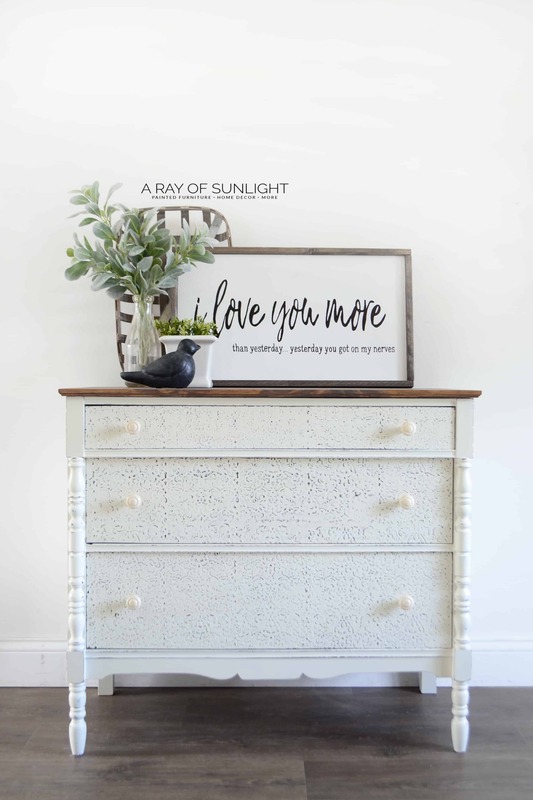 We are loving this amazing makeover using the printed letter technique found over at Confessions Of A Serial Diyer. This stunning dresser has been created by tracing and then drilling holes into cladding that is then attached to the existing draws. The results are truly incredible! An amazing technique that is a must to try. Head over to The Painted Hive to read the full tutorial. 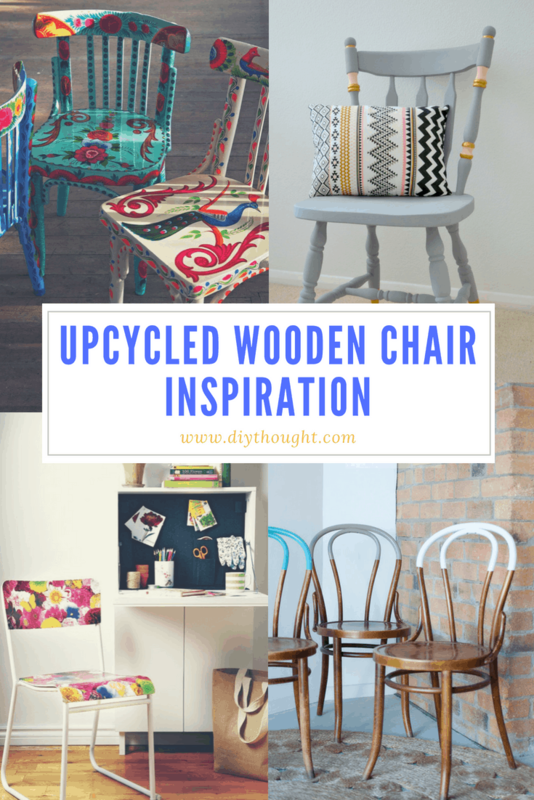 Fabric can be stenciled as can be seen in this amazing chair revamp. A traditional stencil was used to create this amazing look. The full tutorial can be read at Cutting Edge Stencils. 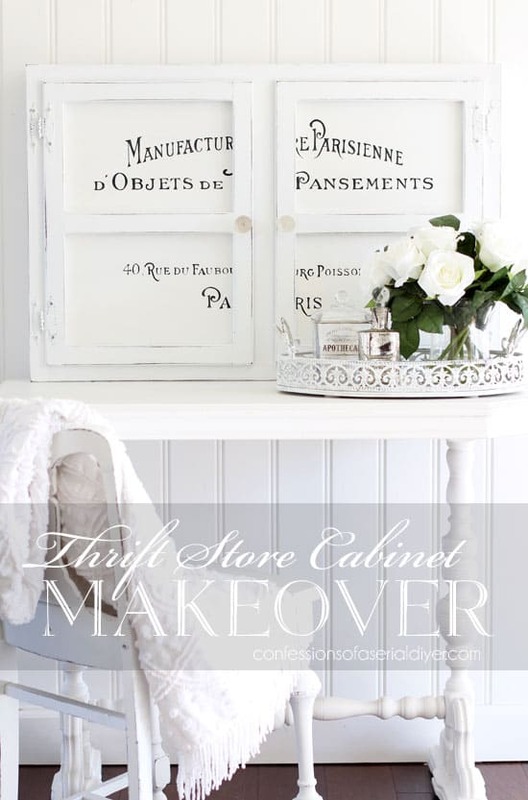 Use a stencil and different stains to create this amazing faux wood look. Royal Design Studio shows you how. Looking to add a rustic feel to your home then look no further than stenciling. 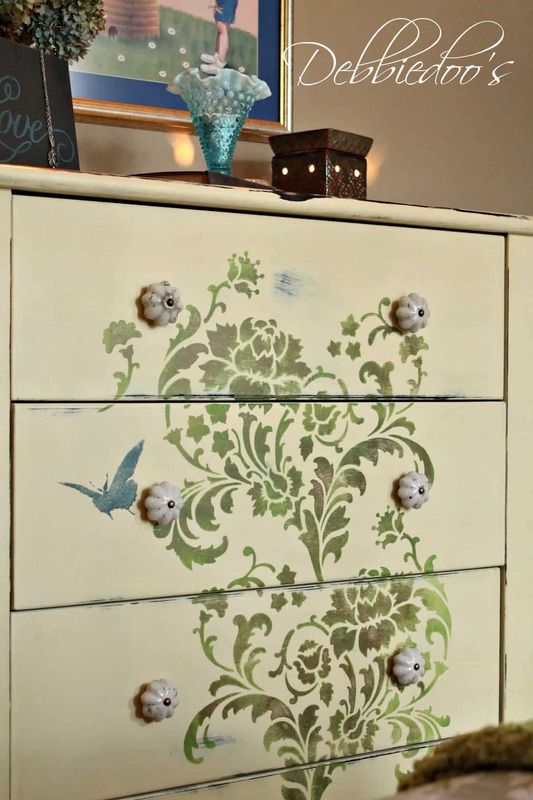 This beautiful piece of furniture has been stenciled using two different colors (three including the butterfly) to give it the extra dimension. Debbie Doos provide great tips on how to achieve the perfect stenciled look. Use a stencil, textured powder and paint to create textured furniture. Visit A Ray Of Sunlight to read the full tutorial. Classy Clutter shows us how easy it is to stencil on this amazing airplane design using giant sticky vinyl. We love this look, perfect for a child’s room.